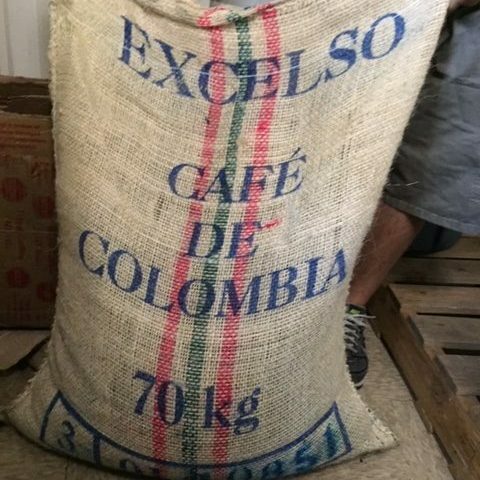 We import fresh beans from Columbia/Sumatra. 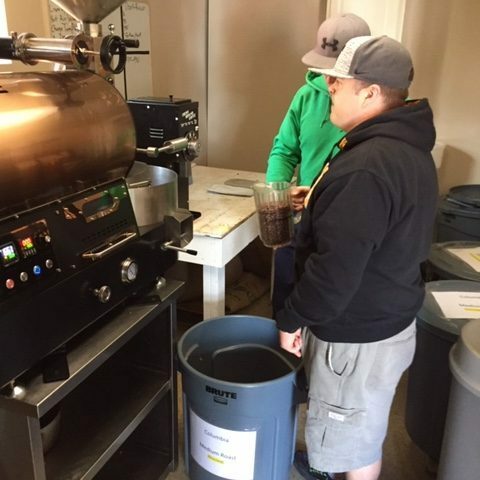 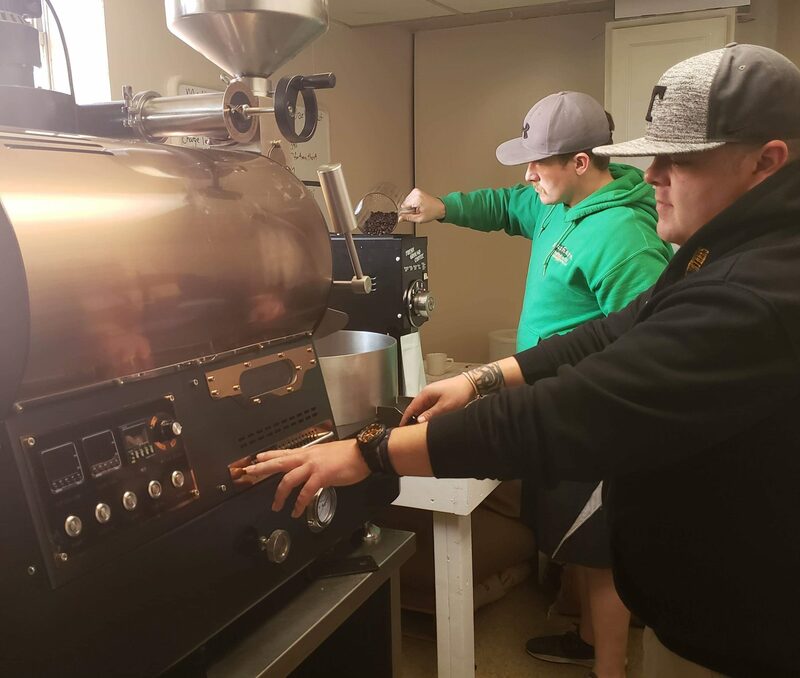 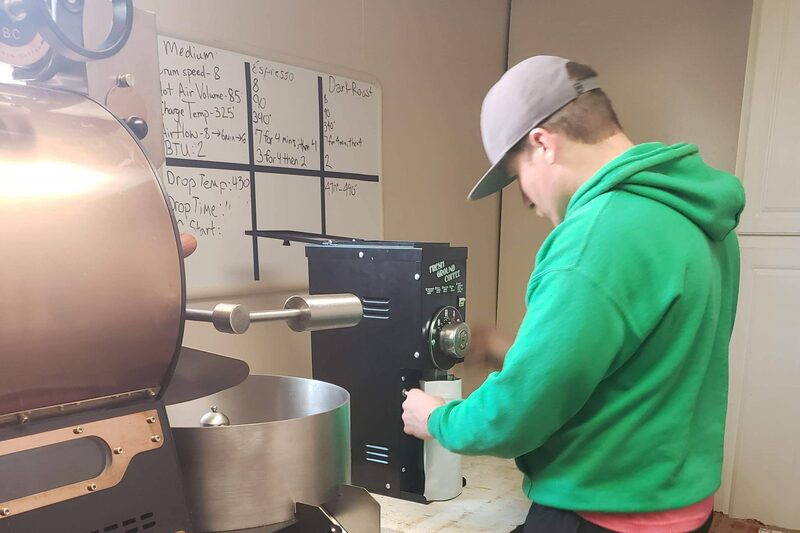 We roast all of our beans in-house by trained students in our program. 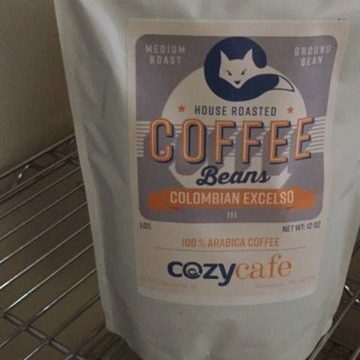 We then bag our coffee freshly ground in 12.oz and 5.lb bags for personal or commercial sale. 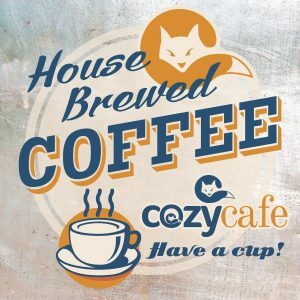 Book our mobile coffee house for your event to serve up delicious coffee beverages one cup of hope at a time!! 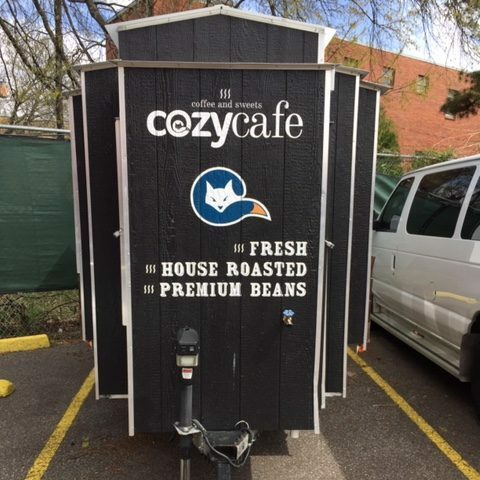 Do You Want the Coffee Truck at Your Next Event? 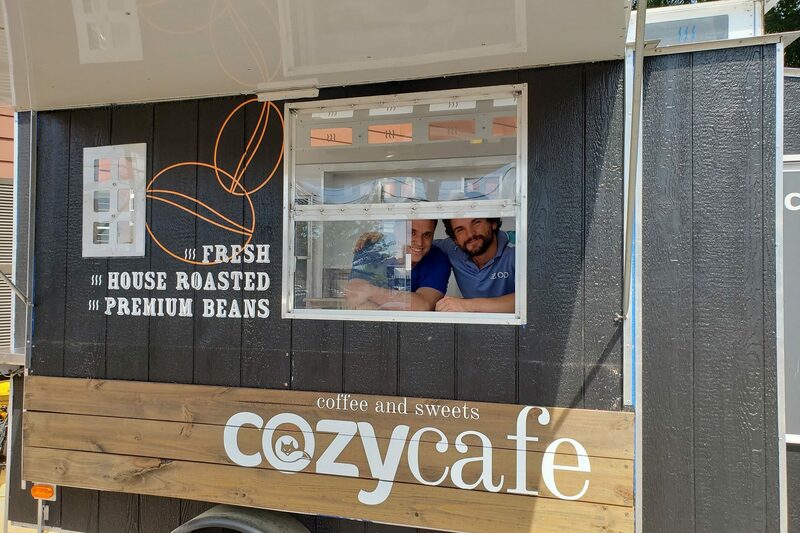 Fill out the Contact Form Below and we will get in contact with you to schedule the Coffee Truck for your event.